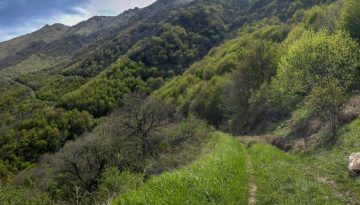 Reach the world-famous Tatev Monastery via deep gorges & remote mountain tracks. 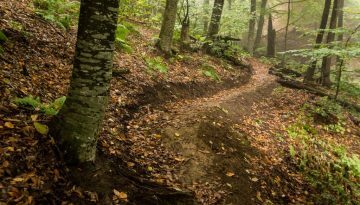 Test your downhill skills with this fun, challenging singletrack loop through the forest. 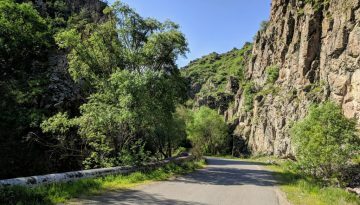 Explore the gorges and valleys of northern Vayots Dzor on this remote and challenging ride.